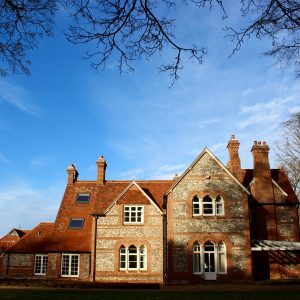 Looking for a luxury holiday cottage to rent in Norfolk? 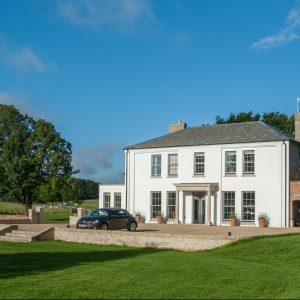 Barefoot Retreats is a luxury holiday cottage rental agency that represents some of the finest luxury cottages and self-catering holiday homes in North Norfolk. 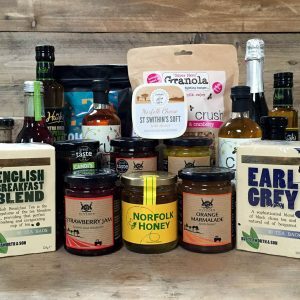 From hidden Norfolk hideaways, beautiful Norfolk cottage boltholes, Norfolk coastal cottage gems and boutique Norfolk rural cottage retreats; our selection of hand-picked boutique luxury self-catering cottages in North Norfolk are both individual and unique. Plan your escape to one of our romantic cottages in Hunstanton, Brancaster, Burnham Market or Wells-next-the-Sea; our holiday lets are located along the whole North Norfolk coast! Feel free to browse our hand-picked collection of Norfolk cottages by type, location or date. Please don’t hesitate to contact us if you have specific requirements for your luxury cottage holiday or last minute short break, as some of our cottages may not be showing on our website yet. We are more than happy to talk through the various holiday rental options with you to ensure we match the right property to you and provide you with a wonderful holiday experience in North Norfolk. As a guest you will enjoy a welcome pack, luxury bed linens, fluffy towels, bathrobes and slippers in all our luxury properties; plus you will have exclusive access to our concierge service; so if you require a late restaurant booking, private chef, baby sitting or suggestions on where to go for the day, just let us know! Our aim is to create a luxury boutique hotel experience in all our properties and we place the personal touch at the heart of a Barefoot Retreats holiday. Our team are on hand to help before, during and after your stay, so consider us as your hosts! 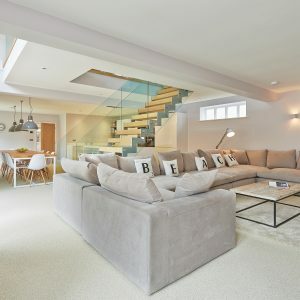 All you need to do is make yourself at home, kick-off your shoes and enjoy laid-back luxury living in one of our fabulous hand-picked luxury cottages and home stays in this beautiful and unspoilt part of Norfolk. LOOKING TO STAY IN A LUXURY COTTAGE IN NORFOLK? Our luxury cottages and private holiday homes stretch right along the North Norfolk coast and we are adding to our luxury portfolio all the time. 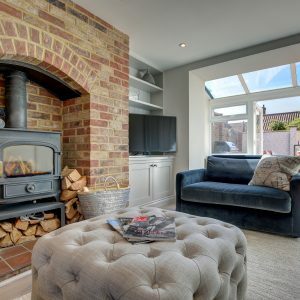 We can help you with any combination of the following; a stylish apartment in Hunstanton, a modern contemporary house in Old Hunstanton, a coastal cottage bolthole in Brancaster, a character cottage in Burnham Market, a family holiday cottage in Burnham Norton, a love nest with wood burner in Ringstead; or large family friendly cottage in Thornham, a coastal retreat in Brancaster Staithe, a friends weekend retreat in Holt, a stylish dog friendly cottage in Burnham Overy Staithe, a fabulously large house in Stanhoe, a big house to unwind in North Creake or a last minute romantic hideaway in Wells-next-the-Sea. If we don’t have it, we’ll go out of our way to try and find it for you! 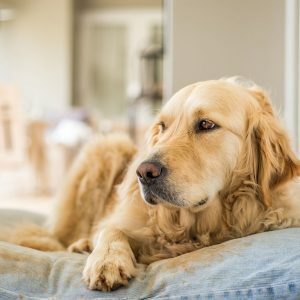 We have a selection of luxury dog friendly cottages close to the sandy beaches of North Norfolk for your pampered pooch to enjoy too, so no need to leave them at home! With all local beaches and most pubs and some restaurants accepting dogs, North Norfolk is doggie heaven. And our concierge service extends to your pampered pooch too; we can arrange dog sitters or dog walkers during your stay. 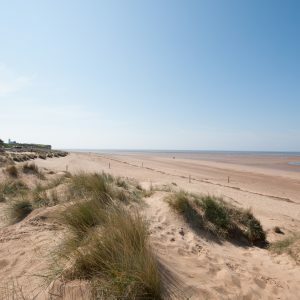 We are always searching for new luxury holiday cottages to join our hand-picked portfolio of Norfolk coastal holiday homes to rent for short breaks, romantic weekends, family holidays or group getaways in North Norfolk, so please get in touch if you think your holiday home is suitable to join our portfolio.